As a mental health care provider, we accept most major health insurance plans as well as Medicare, OptumIdaho Medicaid, and self-pay. Please contact your insurance provider for complete mental health benefit details, as well as any exclusions that may be on your policy. 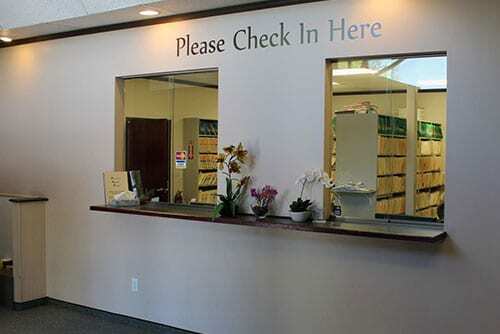 As a courtesy to our patients, we will also verify your mental health benefits. Any copays/coinsurance and deductibles are due at the time of service. Some insurance plans require prior authorization of certain services. Our office staff will assist you in making sure the authorization is completed prior to services being performed. If there are any issues obtaining prior authorizations, our office staff will contact you.